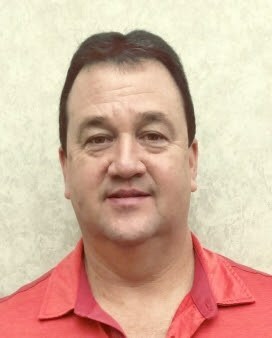 Coldwater Machine Company, a Lincoln Electric Company, has announced the appointment of Larry Sutton as regional account manager for Michigan and Canada. He will be focused on representing the company’s powertrain and automotive body structures sub-assembly line to Tier accounts. Serving as an account manager to OEM and Tier 1 automotive suppliers for over 25 years, Sutton brings extensive knowledge of the industry and assembly technologies to this position. His experience spans door assembly, hemming and closure systems, underbody welding systems, vision systems for powertrain assembly, and more. Most recently, he was business development manager for IPR Robotics (Troy, Mich.), a global robotics tooling company.